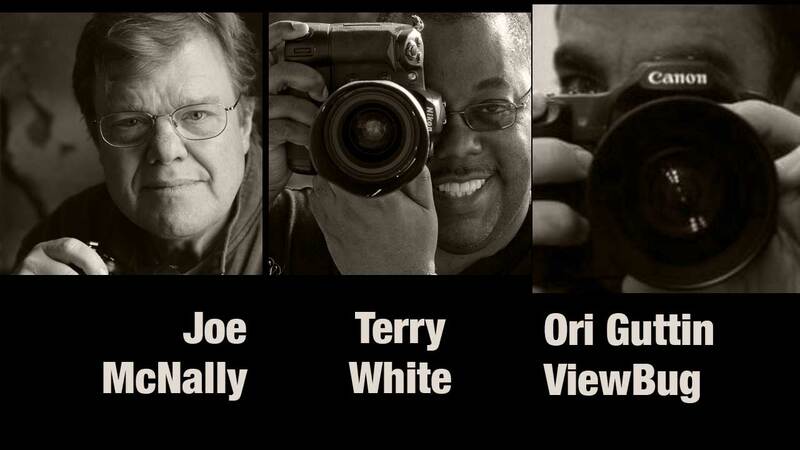 This week’s podcast features three great folks from the photo industry. First up Rich Harrington catches up with one of the best image makers on the planet, Joe McNally. Melissa Niu then catches up with photographer and Adobe expert Terry White. You’ll then learn all about ViewBug, a great site for entering photo contests and winning prizes. What he’s been up to with small flashes. Terry White Worldwide Design Evangelist for Adobe Systems, Inc. In his job, he leads the charge of getting customers excited and educated about Adobe Creative Cloud products and services. Terry is an Adobe Certified Expert. He has been active in the industry for over 25 years and is the founder and president of MacGroup-Detroit. From time to time we tell you about some of our great partners. Since we’re getting ready to launch our biggest photo contest ever, we decided to bring you up to speed on ViewBug. Learn all about this cool photo community and photo contest site. What are Oris favorite styles of photography?